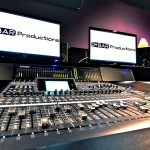 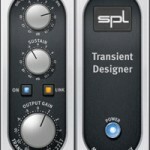 The Secrets top Mixing Engineers don’t want you to know! 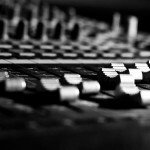 Are the top mixing engineers hiding trade secrets and purposely misleading younger engineers about how to get great sounding mixes? 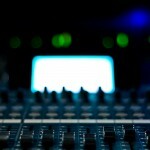 Award winning mixing engineer Stephen Sherrard lets you in on the secrets!